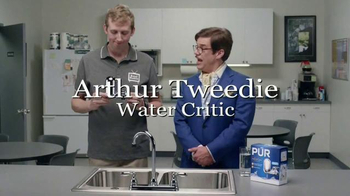 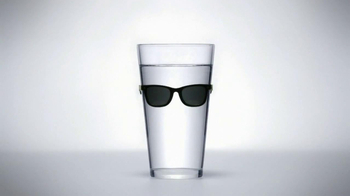 Who knew a water critic existed? 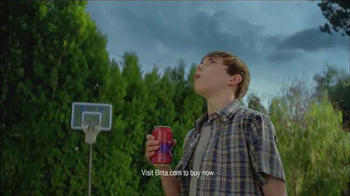 Well, now you do. 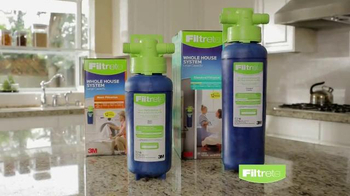 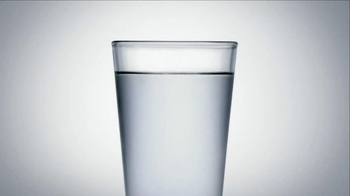 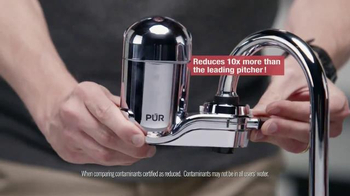 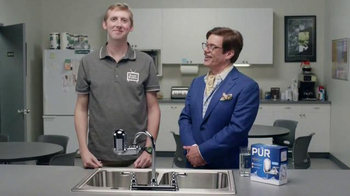 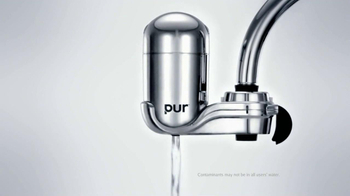 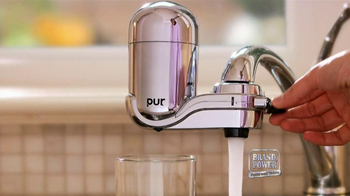 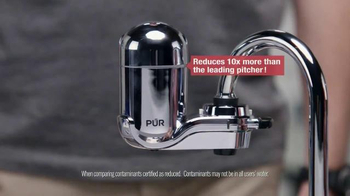 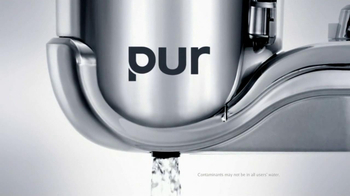 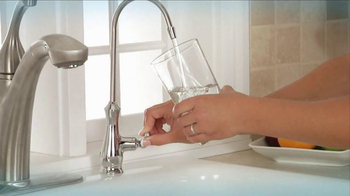 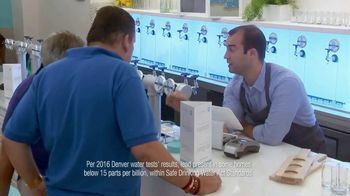 Install your PUR Water Filter to prevent any screaming critics from entering your kitchen.